Mr. Scarcella has over 15 years of experience as an economic consultant for mass tort litigation, specializing in quantitative methods and their applications in dispute resolution and strategic litigation management. 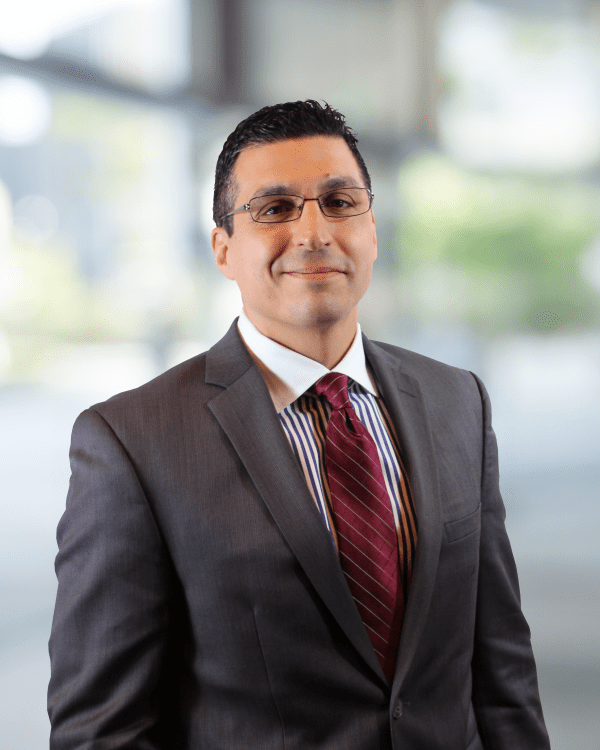 He has extensive experience estimating litigation risk and economic damages related to environmental and product liability, including projections of latent personal injury claims. He has also developed economic models for estimating potential insurance recoveries due to environmental and product liability claims. Mr. Scarcella has developed forecasting models used to evaluate the impact of litigation and legacy liability on corporate financial management, transactions, and restructuring. His work has been leveraged in corporate financial disclosures for SEC reporting, bankruptcy reorganization, and due diligence for structured financial transactions. Mr. Scarcella has acted as consulting or testifying expert on a number of complex insurance coverage cases. He has applied his expertise in forecasting future losses and litigation risks to the areas of asbestos, silica, pharmaceutical, medical device, water contamination, sports-related head trauma, tobacco litigation, and additional forms of deleterious substances and environmental toxins. Mr. Scarcella has testified on matters of insurance allocation, 524(g) asbestos bankruptcy trust transparency, and potential plaintiff recoveries at both the state and federal level. Strategic consulting lead to assess the potential risk associated with alleged airborne contaminants. Litigation expert on behalf of an insurer in an arbitration matter involving the allocation of asbestos-related losses. Strategic consulting lead to assess the potential risk associated with sport-related head trauma. Strategic consulting lead and litigation expert on behalf of an insurer to estimate potential economic damages in a public water contamination case. Litigation expert on behalf of insurer opining to the reasonableness of an underlying workplace-related wrongful death settlement. Litigation expert on behalf of insurer in a benzene-related coverage dispute requiring the allocation of historical and future projections of claim expenditures and indemnity. Litigation expert on behalf of an insured friction defendant in an asbestos-related insurance coverage dispute. Strategic consulting lead on behalf of a joint defense group of insurers to analyze historical costs and exposure claims related to exposures to various deleterious substances. Litigation expert on behalf of insurer in an asbestos-related coverage dispute requiring allocation of both historical and future projections of product and premises claim expenditures and indemnity. Consulting lead for estimating future asbestos-related expenses and potential insurance receivables for a friction defendant’s SEC financial disclosures. Technical consulting lead for modeling historical and future asbestos-related costs and corresponding insurance receivables on behalf of the future asbestos claimant representative in a 524(g) bankruptcy reorganization. Trial testimony in First State Insurance Company and Twin City Fire Insurance Company vs. ACE Property & Casualty Insurance Co., et al., Montgomery County Court of Common Pleas, OH, September 2017. Hearing testimony, in Poage vs. 3M Company, et al., Circuit Court for St. Louis, MO, August 2015. Hearing testimony, in Catlett vs. A.W. Chesterton Company, et al., Circuit Court for Hamilton County, TN, June 2015. Hearing testimony on H.R. 526, the “Furthering Asbestos Claim Transparency (FACT) Act of 2015,” US House Judiciary Committee’s Subcommittee on Regulatory Reform, Commercial and Antitrust Law, February 2015. Hearing testimony, in Olin Corporation vs. Insurance Company of North America, et al., United States District Court for the Southern District of New York, January 2015.